Warsash Superyacht Academy is part of Southampton Solent University and home to the world-renowned Warsash Maritime Academy. Their reputation for delivering high-quality superyacht training for crew, officers, captains and shore-side staff is second to none in the industry. In collaboration with reputable business service and training partners, they run over 150 accredited entry, managerial and advanced courses. There are over 120 highly experienced maritime lecturers, they handle over 11,000 enrolments per year and their purpose built maritime facilities and high-tech learning environments provide outstanding, hands-on professional development. What can superyacht crew find in our brand new issue? From repatriation issues to alternative career paths, it's all here. 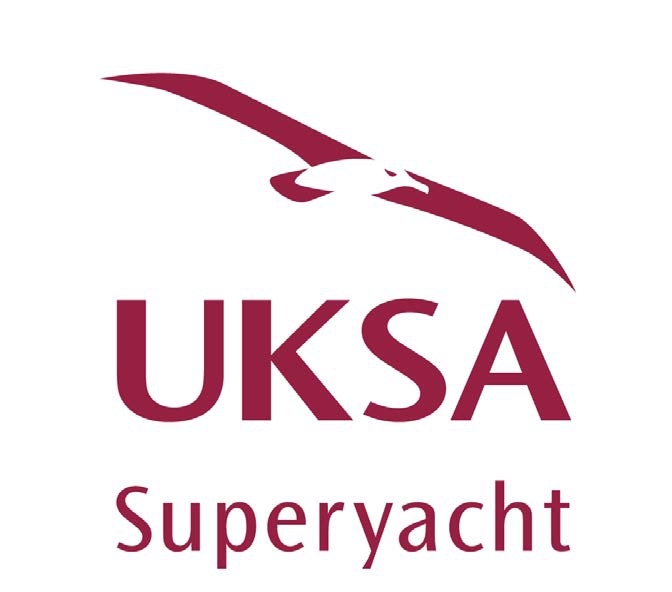 A look at the cadetships on offer from the UKSA and Warsash Superyacht Academy and their respective benefits. As classroom courses move from books and paper to simulators, do technologies such as virtual reality promise a new era in interactive training? A look at why Warsash Superyacht Academy's cadetship, that issues an Officer of the Watch Unlimited, is well suited to the growing tonnage of the superyacht fleet. The brand new training facility is up and running, just in time for superyacht crew who still need to book their STCW refresher courses, and giving crew who want to train in the UK another, very viable, option. We visit the state-of-the-art facility. IAMI has released its yacht deck exam pass rates for 2015, which reveal significant variations between today's superyacht crew training schools. How can better-trained crew improve an owners’ experiences? And how can we get there? This is the question being asked on the first day of GSF. We're there flying the crew flag, so if you can't join us, we want you to tell us your opinions that we can voice for you on the day itself.